Click on the dates below for the most recent blasts! Whoops!! We forgot to link some of our most current blasts. Please click on the hyperlinks below to catch up! Click 3.4.19 to see it! Miss the latest blast? Click HERE. Miss the blasts? Click on dates below. Click 2.11.19 for the blast! Please turn in your Box Tops by February 22nd. This will be the final collection of the year! Please clip Box Tops off of your everyday grocery and household items! Send the Box Tops to school in envelopes or baggies, and there is a bin outside the front office door for the collections. You can also use the Box Top Bonus App for smartphones. Download the app and create a personal account, and select George B Carpenter Elementary, Park Ridge as your school. Select available bonus offers for items you purchase, scan your receipt, and the bonus box tops automatically go to our account. Still clip the box tops off of the items though and turn them in! 5th Grade Families - Save the Date! Friday, May 31st from 6:30-8:30pm in the Carpenter North Gym. Dinner, DJ and fun for the parents and students in 5th grade. Be on the lookout for more details. Click below for the official Save The Date. Click HERE to read the weekly blast! Please click HERE to read the current blast. Below are some highlights. Each year, Carpenter School Yearbook features a page with fifth graders’ baby photos. We would love for each student to be included. Please send one photo only. b) Send a copy of your child’s photo to the PTO mailbox in an envelope marked “Yearbook Baby Photos” and with your child’s name. • For digital photos, high resolution is best. Most photos taken with a standard digital camera will be fine, but we will contact you if a photo is too small/low-resolution to print. • The photos should be of your child aged 0-1. The photo should have a clear view of the face; close-ups work well. The photo should ideally not have other people in it, so we can feature only your child. • Be sure to include your child’s identification, as described above. Photos without identification will not be included. • Hard copies of photos will be returned via your child’s classroom teacher as soon as they are scanned. Deadline to submit photos is March 1. Tuesday, February 19th, 7pm-9pm we will hold our annual Committee Chair Recruitment social at Beer on the Wall. This is open to all Carpenter parents who are interested in chairing a committee. The time commitment involved varies per committee. Committee Members are required to be PTO Members. Please go to our website to learn more about the committees. More details to follow. 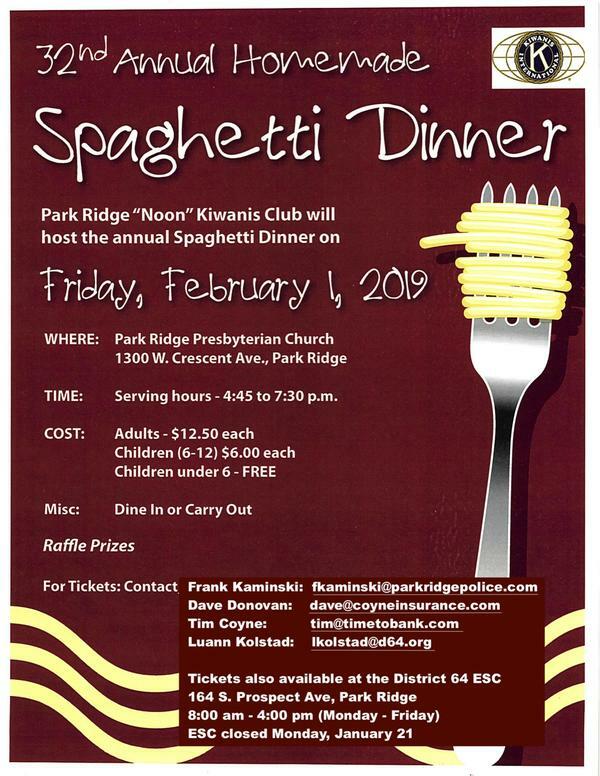 Please see flyer below and support the Kiwanis! Click HERE to see the blast. Some highlights are below. Save the date for our final Parent Social of the year. 4th/5th grade Parent Social will be Friday, February 22nd, 7:30pm at Beer on the Wall. Raffle prizes, split the pot, appetizers. Questions? Please reach out to Jenny (carpenterptopres@gmail.com), Meg (megrobinson2@live.com), Amy (hill.amy007@gmail.com), or Tammy (tkwiatkoski@yahoo.com). We hope to see you there! Carpenter School presents the annual Snowball Dance! Attention all Carpenter students! Put on your dancing shoes, grab a parent, guardian or special adult in your life and come join us for an evening of fun. You won’t want to miss it!